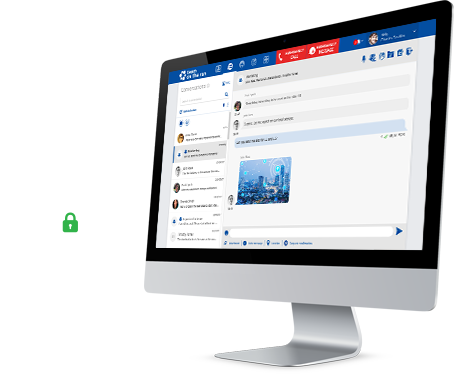 Your Company Administrator now allows you to make audio calls to any of your Team on the Run Contacts from the WebChat. Your Company Administrator now allows you to make video calls to any of your Contacts from the WebChat. Your Company Administrator now allows you to make Push-To-Talk calls with your teams from the WebChat. Your Company administrator now allows you to send and receive messages that require confirmation. The %process Process will be overdue in %hours hours. The %process Process will be overdue in 1 hour. The %process Process will expire in %hours hours. Click here to extend. The %process Process has expired. Please check the Export information below and click on Yes to launch exporting operation or No if you want to cancel or modify these information.